Bosch 18V 3x4.0Ah Li-ion 4PC Cordless Tool Kit - 0615990G8KBosch 18V Cordless Systems - All you need in one KIT. 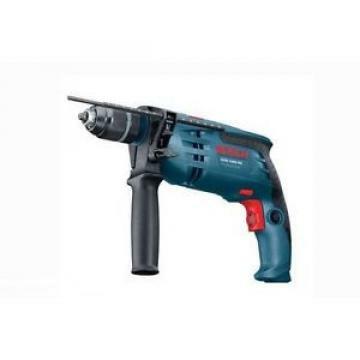 This Bosch 6 Piece Cordless Power Tool package is powered by 4Ah 18 volt coolpack lithium ion batteries which benefit from ECP (electronic Cell Protection) which protects the batteries against overload, overheating and deep discharge. They also ensure optimum heat dissipation and therefore increase lifetime by up to 100%.